We believe employees and their families are worth protecting from the potential future impact of cancer. So that’s what we do. If you’re an employer looking to provide an attractive employee health and wellbeing benefit to all staff, you’ve come to the right place. 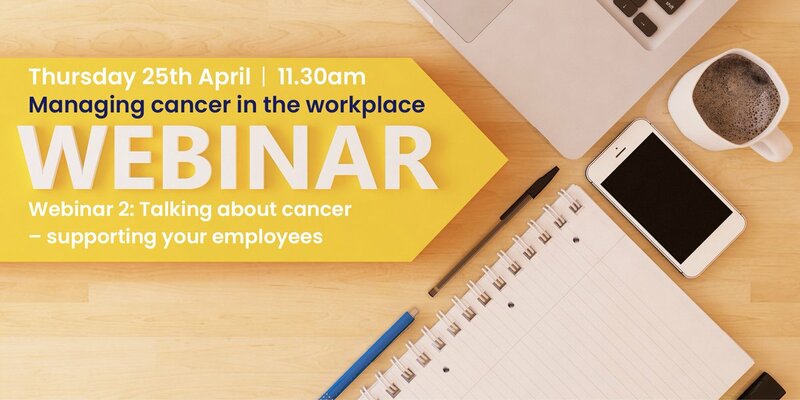 If you’re an employee concerned about the potential impact of a cancer diagnosis on you or your family, we’re here to help every step of the way. HSC, is a leading provider of clinical, practical and emotional support. Removing uncertainty, providing reassurance and connecting employees to the right information, specialists and resources when they need it most. people of working age are living with cancer in the UK. people of working age are diagnosed with cancer in the UK each year. of employees fear no form of support from their employer once diagnosed. Every idea starts out as a problem. Ours was simple. World-class care, doctors and technologies are available in the UK. But our healthcare system is complex and confusing. So when time is of the essence, figuring out how to get the most appropriate care and support can be overwhelming. Covered by her husband’s policy. 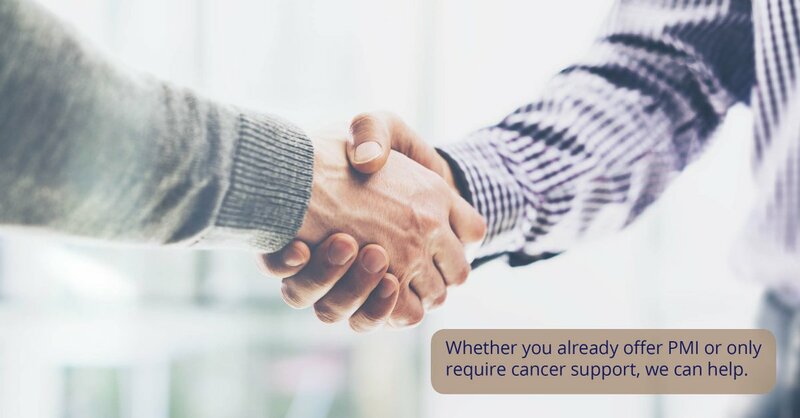 Is your employer prepared to support employees through #cancer? Don't want to say the wrong thing? Barbara Babcock shares tips for being a supportive employer when your employee is returning to work after cancer. Who is attending our webinar ‘Talking about Cancer’? Join us at 11.30am. Our free webinar ‘Talking about Cancer’ is tomorrow at 11.30am. cancer diagnosis at a time.